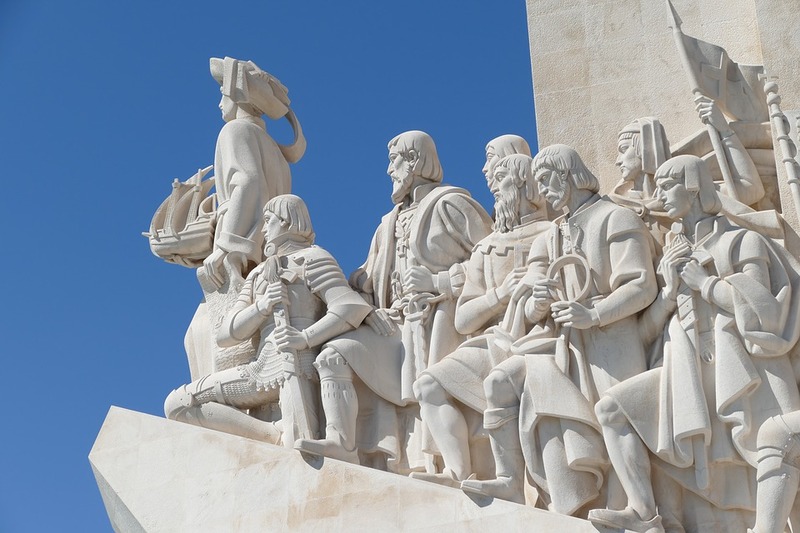 Home Legislation	Cannabis-based medicines to officially become legal in Portugal? Cannabis-based medicines to officially become legal in Portugal? Portugal is known to have some of the most progressive drug laws in Europe. It is the first European country to decriminalized cannabis and other drugs. The Portuguese government overhauled its drug policy in order to make way for a system that’s focused on medical treatment instead of on punitive penalties. It was also its way of fighting heroin epidemic in the country. Moreover, Portugal has legal plantations cultivating cannabis for export. Last week, Portugal’s parliament decided to take the country’s cannabis laws forward and join other European countries by overwhelmingly approving a bill that legalizes cannabis-based prescription medicines to treat chronic pain, chemotherapy side effects, post-traumatic stress disorder, and other medical conditions. The approval came after the Parliament had rejected earlier proposals by the Left Bloc to allow patients to grow their own cannabis plants at home. It can be recalled that five months ago, an initial parliamentary debate considered a provision of the bill that allows medical cannabis patients to cultivate their own marijuana for personal use. However, when the bill passed through committee stage, this self-cultivation provision was taken out and was therefore not included in the final vote. The bill got the OK votes from the ruling PS party, opposition party PSD, the Left Bloc, the green party PEV, Portuguese communist party PCP, and people and animals party PAN. There was only one party that abstained in the vote: the center-right CDS-PP. After getting the Parliament’s stamp of approval, the bill is now forwarded to President Marcelo Rebelo de Souza, who will have to sign it into law. Once enacted, the new law will come into effect on July 1. What does legalizing cannabis-based medicines entail? Patients can only avail of medical cannabis with a doctor’s prescription and only if other conventional therapies have rendered ineffective, adverse, or unwanted effects. The medicine will also be sold only in pharmacies. Additionally, cannabis-based medicines in all forms are allowed, from oils to dehydrated flowers. Pursuant to the bill, all medical cannabis products needs to get a license from Infarmed, which is the state pharmaceutical agency and the regulatory body overseeing medical and health products in Portugal. Infarmed was the body that had authorized a medical cannabis plantation in the central part of the country. This plantation grows cannabis plants with high THC content for export. THC or tetrahydrocannabinol is the psychoactive chemical component found in cannabis and is illegal in most countries. Moreover, according to an earlier CannabizDaily entry, the National Drug Authority in 2014 issued Terra Verde a license to produce marijuana for medical purposes. As per the National Drug Authority’s statements, cannabis crops permitted to be grown in the country will have to contain THC levels not exceeding more than 2%. Also, late last year, the Portuguese government granted Canadian company Tilray, which produces high-quality medical cannabis, licenses to import cannabis seeds and cultivate medical cannabis plants in the country. Moreover, the proposed legislation introduces the Military Laboratory possibly contributing to the production of medical grade cannabis. Located on the Atlantic coast, Portugal has a warm temperate subtropical climate with warm summers, plenty of sunny days, and mild winters. Its climate is, in fact, often compared with California’s climate, and is therefore very ideal to growing marijuana plants.